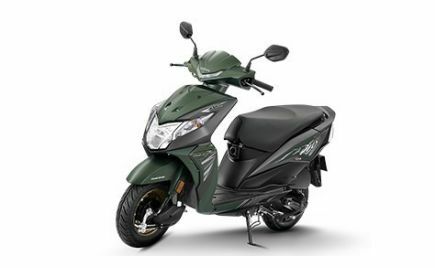 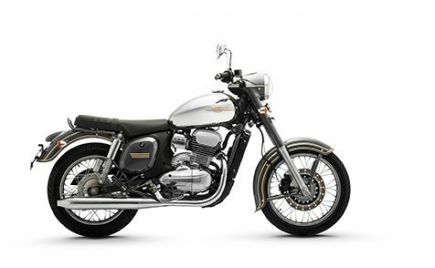 Benelli India has re-launched their entire range of motorcycles, earlier available in the Indian market. 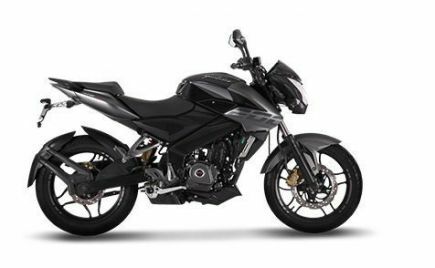 Benelli has re-introduced the TNT 300, 302R and the TNT 600i in the country. 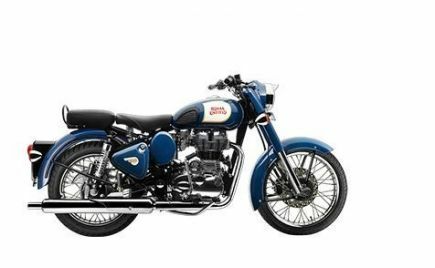 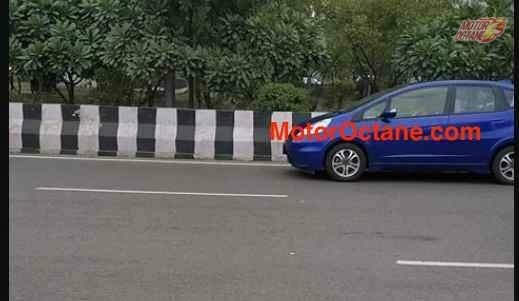 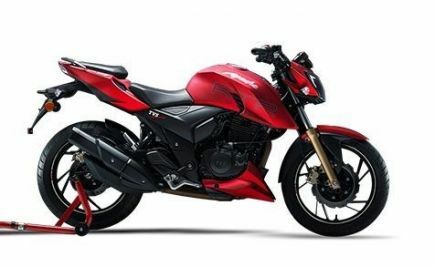 The three motorcycles come with an introductory price of Rs 3.50 lakh for the TNT 300; the 302R has a price tag of Rs 3.70 Lakh while the larger TNT 600i costs Rs 6.20 Lakh. 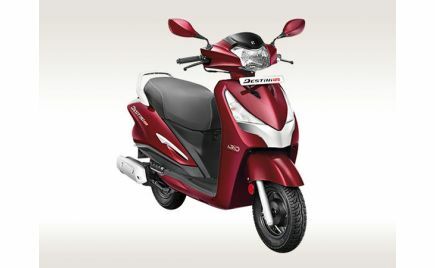 All price are ex-showroom. 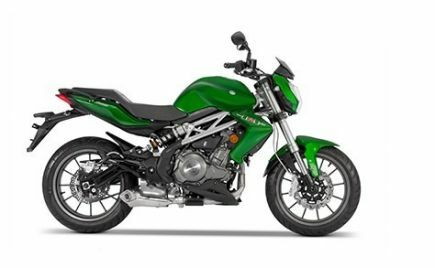 Benelli had discontinued sales of their motorcycles, after facing a series of issues and problems with their previous partners, DSK Group. 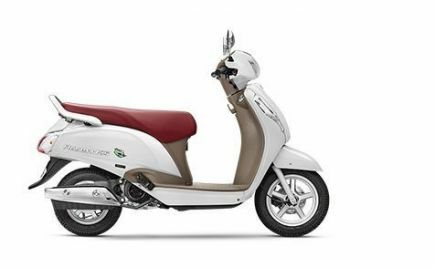 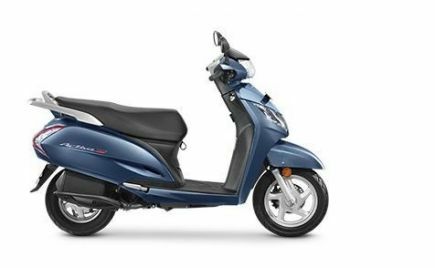 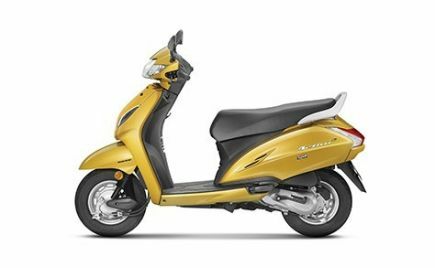 The Italian Motorcycle brand has now partnered with Mahavir Group and will be looking to improve sales in the Indian market. 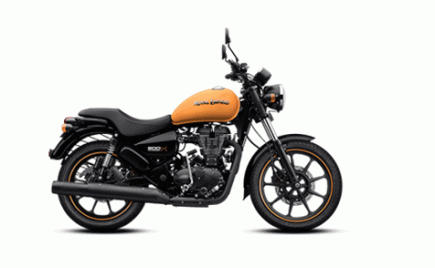 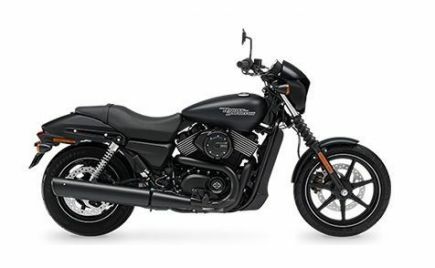 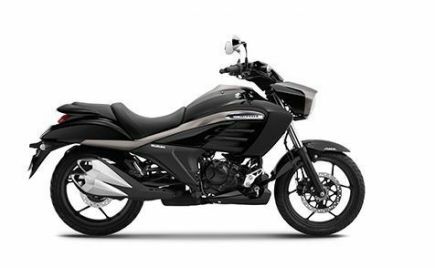 Bookings for the updated 2018 models of the motorcycles are already open. 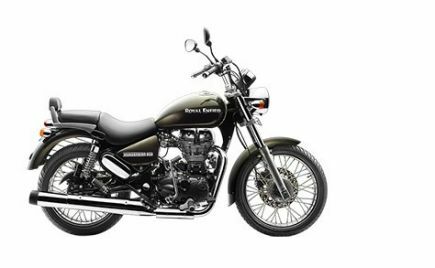 All three motorcycles can be booked for a token amount of Rs 10,000. 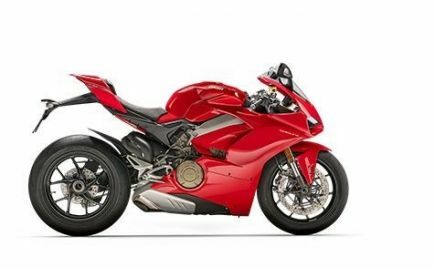 According to the company, production of the three motorcycles will begin from the first week of December 2018, with deliveries starting from the second week of the same month. 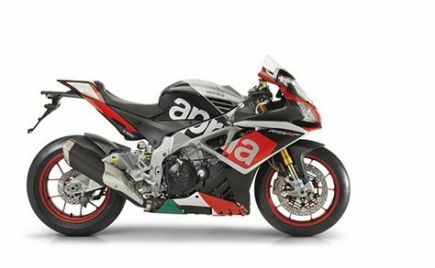 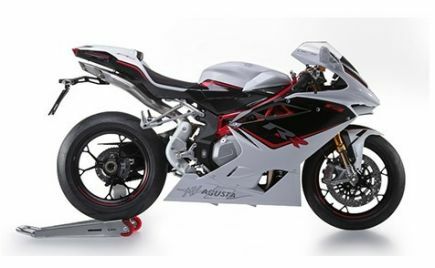 The Italian motorcycle brand also plans to introduce more models, in the early stages of 2019. 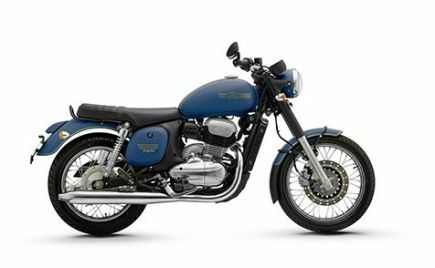 These new models include the TRK 501 Tourer and the TRK 502X Adventure. 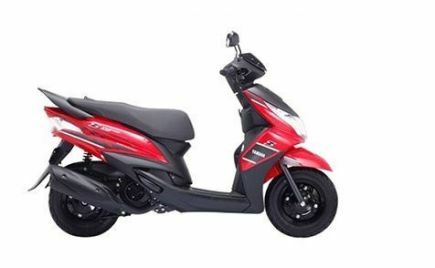 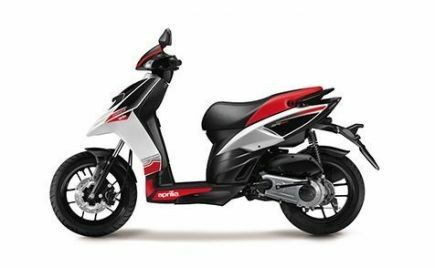 Apart from the new models lined-up, Benelli will also set up a strong after-sales service to help build back the strong relationship with both new and existing customers. 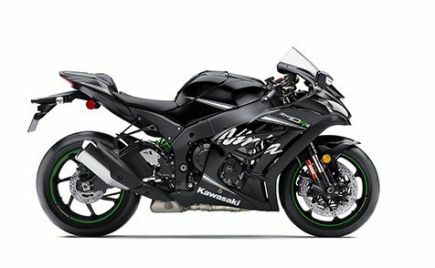 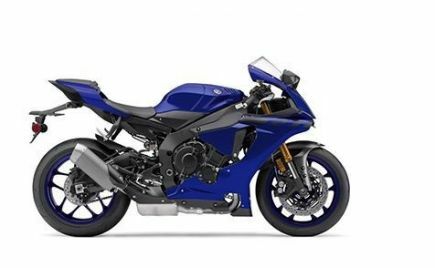 Coming to the three motorcycles themselves, both the 302R and the TNT 300 come powered by the same in-line two-cylinder liquid-cooled engine. 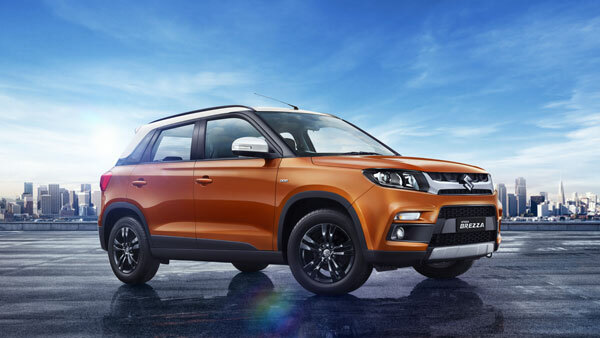 It produces 38.26bhp and 26.5Nm of torque and is mated to a six-speed gearbox. 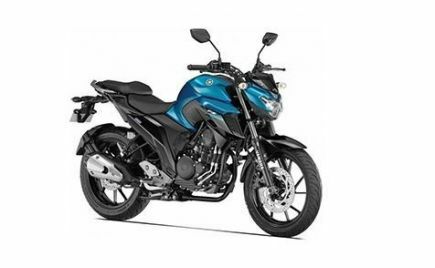 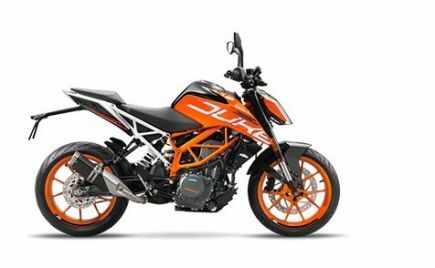 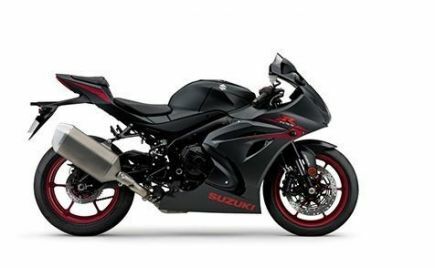 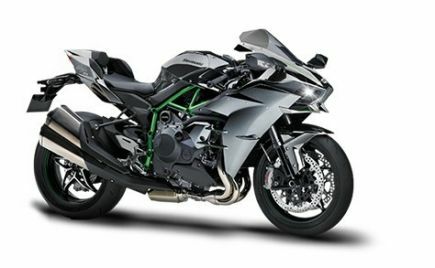 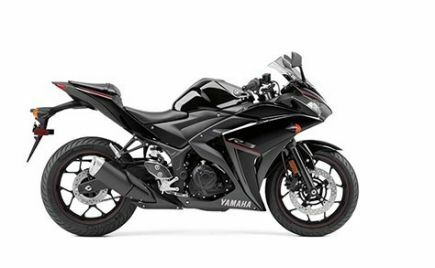 Both motorcycles also feature inverted telescopic front forks and an off-set rear monoshock suspension. Braking duties are handled by dual front disc and a single rear disc, supported by a dual-channel ABS as standard. 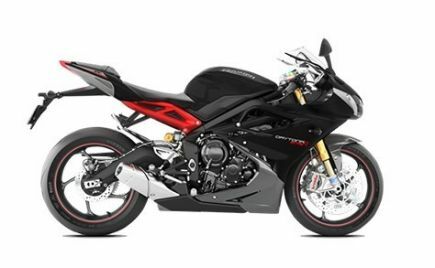 The Benelli TNT 600, on the other hand, comes with an in-line four-cylinder water-cooled engine. 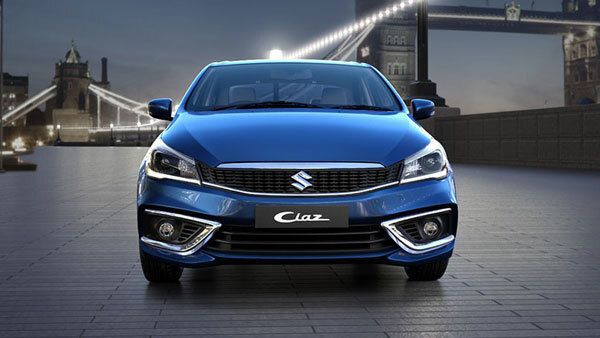 It produces 85.07bhp and 54.6Nm of torque and is mated to a six-speed gearbox. 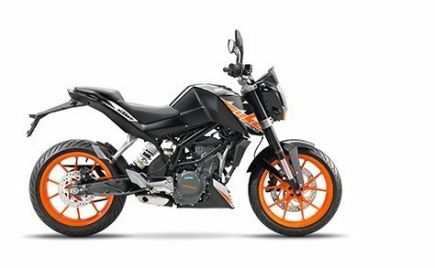 The TNT 600i comes with inverted telescopic front forks and a hydraulic mono-shock absorber at the rear. 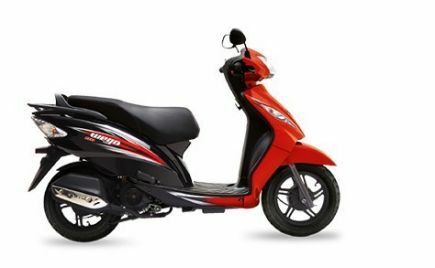 Braking is through a dual disc setup at the front and a single disc at the rear. 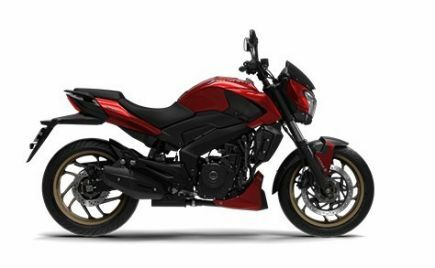 The Benelli TNT 600i also comes with a dual-channel ABS as standard. 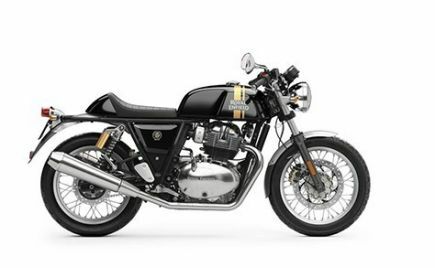 Benelli hopes to attract customers towards their products, with the new and updated models of the TNT 300, TNT 600i and the 302R. 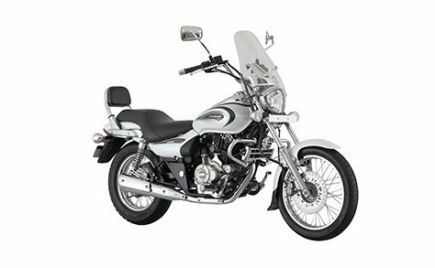 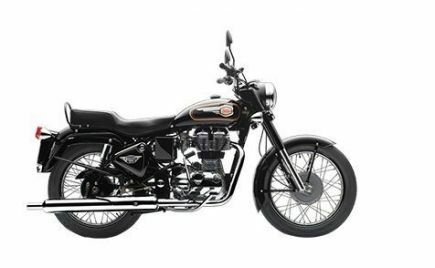 The company also has plans to enter the mid-capacity motorcycle segment in India with the TRK 501 offerings. The Benelli TNT 300 and the 302R rivals the likes of the TVS Apache RR310, KTM Duke & RC 390, and the BMW G310 Twins. 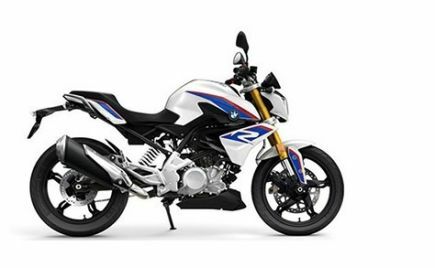 The bigger sibling, TNT 600i, on the other hand, rivals the likes of the Kawasaki Ninja 650 and the Triumph Street Triple.